I'm actually not home this week so I do not have my laptop with me. So that is one reason...I'm typing this on my phone right now..lol. Anyways I heard that WI has ended and it's indeed 20 episodes, but the ending was a heartbreaker. I haven't watch it yet and this is such a sad news. :( I guess no happy ending for BoDa? 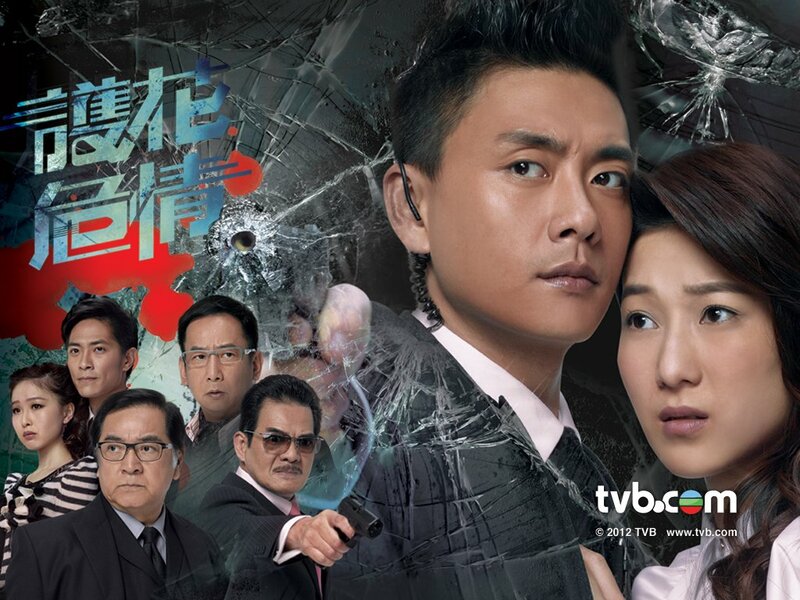 I haven't been watching any TVB lately and I will resume after I get back? Hopefully I will =\ But seriously I'm a bit down and still upset over the fact that Boscolie had split. And it was the same week that WI ended with such an depressing ending. And all these are combine to one whole thing and it just made me depress even more. I have a different feels and thought towards WI and Kingdom RPG now, but then I can't really say much since I'm no where near the end!! And on top of all this, I'm disappointed with TVB!! I don't know what to think about TVB anymore and I really don't have the motivation to continue nor to finish watching the series. I seriously don't care right now. Maybe I'm busy with something else and I'm away and the fact that school is starting again? I don't know actually. I know that Miss Hong Kong is airing soon and it's always a show that I most look forward to each year, but this year I can really care less about it. I don't think I'll watch it? I don't know. -sigh- And oh yea, what is up with all these news? What is going on with the first line Siu sangs? Boscolie break up is such an devastating and depressing news. And now with all these news on the Siu sangs it just made me don't know what to say anymore. I felt like the media is throwing fire at TVB right now. And with all these made up news, the media is really not helping Boscolie at all!! Why can't they just leave them alone and let them solve the problem themselves. Oh and I know that there are some of Myolie and Bosco fans out there, that are still bashing them. Why are you calling yourself a fan if you're bashing your idols? It doesn't make any sense. I'm not their fan and I don't go and bash them around!! 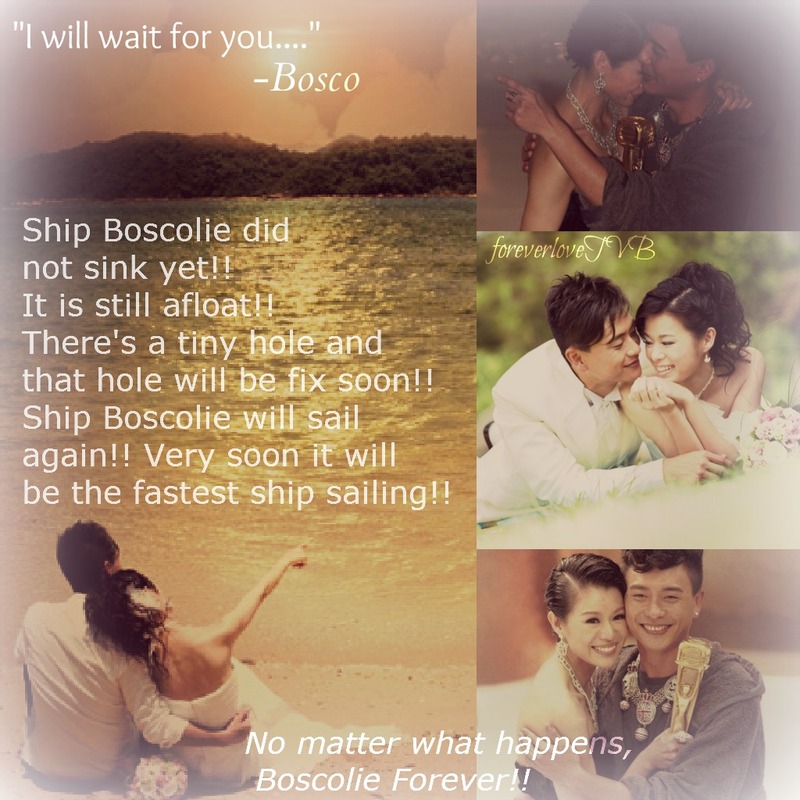 It's hurting me to see that people are bashing Boscolie and it's not helping them either!! We don't know who's wrong and who's right! We're an outsider and we should stick and support them and not blame either party. It's their business!! And they have the rights to not say anything and why they breakup at all!! They don't need to tell us everything or anything!! They are normal people just like us!! Si Fu and Law Ba is back to show us Justice!! Remember to check out the new series Ghetto Justice 2!! The sequel to 2011 hit series Ghetto Justice!! For the last couple of days I had been busy in opening a new blog. It's nothing amazing, but I did put my effort into it. Well actually I could have done better. lol. I had been thinking for a while now if I should open an artiste blog, but knowing that I'm really lazy at blogging and finding information, I shouldn't. But then I start questioning myself and I was talking to Lily at FalaChenWorld and she did encourage me to open one. Come by and support EternityBT!! This song is so sweet as well and it fit nicely into the series. Especially when this played in the background. To me I feel like crying when I hear this song. It's kinda sad lol. Linda had improved SO much with her singing. I love the chorus part. I actually really don't have much to say about this. I thought it was alright overall and it was basically carefree and you just smile from the beginning to the end. There is nothing important and it's a easy skip. Ruco and Krystal is a refreshing pair to watch and I thought they were pretty cute. They are so lovely dovey to each other. I liked how they got marry early in the series and we got to see the martial problems after marriage. Every couple would come across problems and arguments during marriage and it was nice to see that they fix the problem and happy together again. Jason and Natalie were pretty cute together. I'm not going to lie, they are definitely really cute and adorable. But, I really didn't like them as a couple though. Jason turned into a douche and I have no idea where that came from. It was a 360 spin from his character. I can't believe he can turn his back against Ruco. The one that bought him into the industry and the one that taught him so much. And I can't believe he was using her feelings too. Well actually I'm not sure if he really did like Natalie. Basically I was rooting for Matt and Natalie. I wanted Natalie and Matt to end together but they didn't had much scene so yea. But, I thought that Matt and Natalie were much cuter than Natalie and Jason. The first scene of Matt and Natalie there were already chemistry. I hope in the future they can be paired up. Q BoBo is such a funny character. I love the bromance between Q Bobo, Ruco, and Louis. They were really funny. Especially when Ruco and Louis are in a bad situation and they were trying to laugh it off. But Q Bobo put on a serious face and tell them that their situation is really bad and stuff. LOL. Its the best part and the best example was when they were at the police station. Where Louis had punched Florence and they were leaving and stuff. Okay basically I really had nothing to say to this. And I know the review is really bad and stuff because I really had no idea what to say. I guess if you have time. It wasn't bad nor interesting. It was alright. You would laugh and cry along. So yea. It's pretty sweet actually. Cast: Kenneth Ma, Raymond Lam, Tavia Yeung, Sharon Chan, Ruco Chan, Kaki Leung, Cilla Lok, Ha Yu, Lee Kwok Lun, Pierre Ngo, etc. Natalie and Jason is pretty cute together!! But to where I am now..I can see that Jason's character changing. I just hope that he doesn't become a douche bag. I hope that he would not back stab his "brother" Ruco and hope that he truly loves Natalie. If he really turning into a douche I don't know what to do with him!! Okay I just have to put this up. 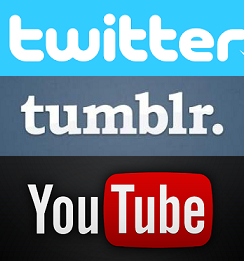 When was the last time I fangirl over a series? And when was the last time was I a bit too obsess with a series? Hehehe.. for me to be obsess and fangirl over a series I would search up what will happen next episode and look deep into the series information. Like I would go on to other TVB blogs and asianfanatics forum to look at information. But I have come to an decision that I am putting WI on hold and watch all in one shot!! And yes I had develop a new couple to ship and that is Boda!! hmm..they are pretty cute and especially the scene in episode 4 and this is what this post is about lol. Okay I'll stop rambling and get to the point. Okay so basically this scene I fangirl over!! She finally looked at him!! LOL but I have to say Linda was a bit awkward and all her awkward movements. But its alright. And of course Bosco's smile at the end..how good looking was that smile? hehehe...this scene made me smile!! And and of course Bosco's face expressions.. she finally talked to me!! Lol. okay anyway I was thinking about this scene for these couple days. Ahh the beauty of this scene is success. Who ever edited this scene I need to give kudos for. It was the editing made this scene pop. The music in the background and the sunset capture this moment beautifully. Hehehe..okay bye. Btw..I'm still obsessed over this scene and I can't quite describe my feelings. Hmm maybe the next post or a the over view I'll go into detail? Ehh..I'm not sure. I started on Witness Insecurity and now I'm waiting for episode five!! Episode one definitely had left me speechless; just like The Hippocratic Crush. There were already so much actions in episode one and it carries onto episode four. In episode one the WPD (Witness Protection Department) were assigned to protect Kiu Kong Ho (Ram Tseung); as he was ambushed by a gunner that was sent by triad in Mainland. Apparently with what Ho had said drunkenly had pissed of the head of the mainland triad. He then had sent a gunner to kill him, but luckily Ho was not injured. But that doesn't stop there. Of course, do you really think one thing will be done so quick? When they thought everything was settle, us, viewers definitely know its not over yet. The head of the mainland triad came to Hong Kong to personally apologies to Ho and his older brother Kiu Kong San (Paul Chun). Kiu Kong San is a person that has a lot of place to stand. No one in Hong Kong try to get into his way, but in Mainland they really don't care. So the guy came to Hong Kong and treated the brothers to lunch as an apology. San had to go off to a dinner meeting and Ho was left behind to entertain the mainland guy. They both got drunk and of course there go Ho again. He bashed the guy's favorite soccer team and he got really mad. He then shot Ho in the head and at that time there was an eyewitness. A neighbor that was walking his dog got shot by the guy and he died on the spot. Another eyewitness was Ho's niece and that is San's daughter, Kiu Ji Lam (Linda Chung). About Linda's character, I felt the pain and the fear for her. I actually felt like crying when she had that anxiety attack and the music plays in the background at the same time. It was really sad and the fear she had was just too strong. I'm not sure if I used the right word. Ji Lam had develop a depression...or a phobia or something that cause her to have an anxiety attack around a group of people or people that she's not familiar with. I really wonder how she gained Bosco's trust? Was it really as simple as that for saving her cello in episode four? Later on, I guess we will find out what exactly cause her to develop this problem.